Unlike wine, cheese and chocolate, artisan bread cannot be imported and must be baked on site daily. As a result, good French bread is hard to come by in Hong Kong. 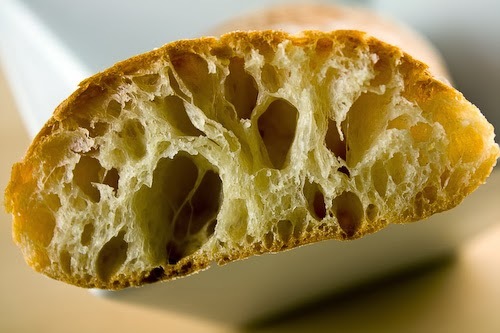 Those chewy baguettes, boules and batards with crisp crust and large air pockets have long been a "holey" grail for bread lovers in this part of the world. 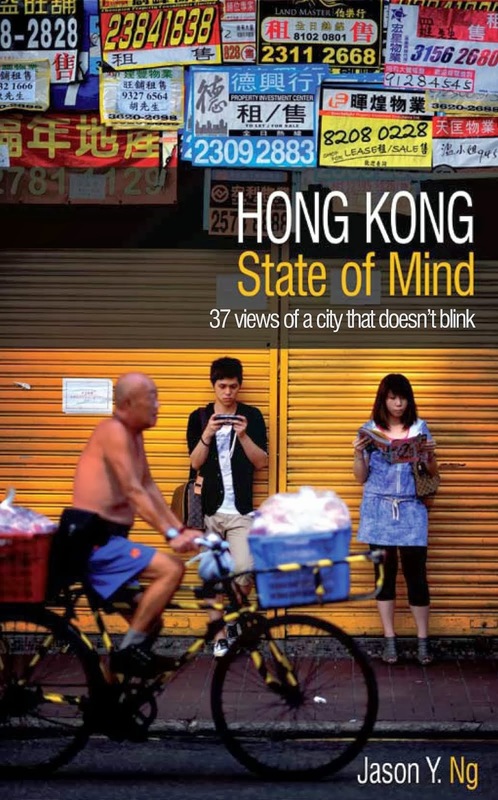 Until recently, if you were looking for authentic baked goods, you would have to go to Robuchon at the Landmark or visit one of the small boutique bakeries in Sheung Wan. 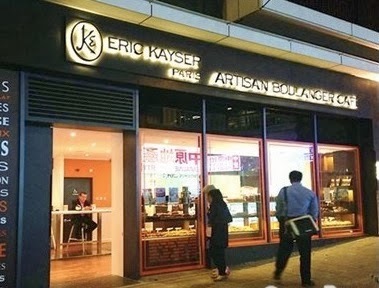 Celebrity baker and entrepreneur Éric Kayser saw the market gap and decided to fill it with his namesake boulangeries in Happy Valley and TST (Harbour City). Less than three weeks ago, he opened a third location on Caine Road, beneath the upscale residential building Gramercy. 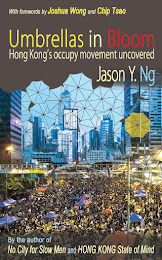 Despite widespread carbophobia in the city and beyond, Kayser has ambitious plans for Hong Kong. 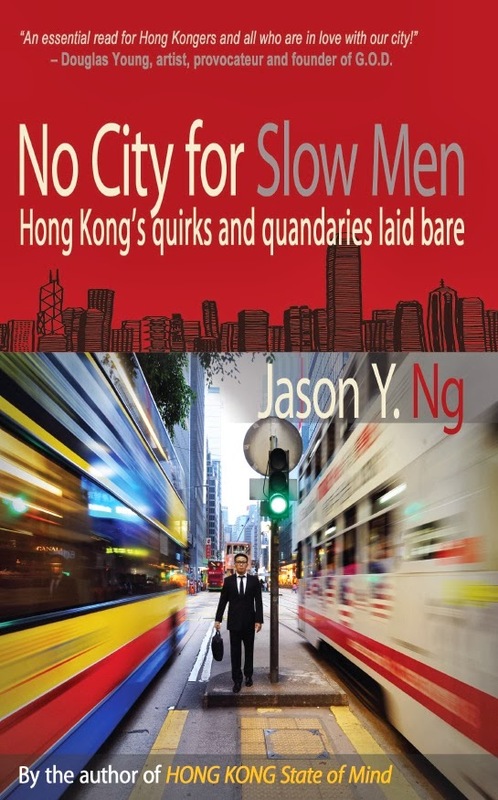 He is looking to put up another 10 to 12 new stores over the next three years in middle class neighborhoods like Wanchai, Fortress Hill, Kowloon Tong and Shatin. A fourth generation baker, Éric Kayser was the boy wonder who became a compagnons du Tour de France at age 19 and opened his first bakery in Paris at age 32. His mission was to preserve the charm of an old-fashioned Parisian boulangerie in an era of industrialization and automation. Today, he owns over 100 bakeries around the world, including Japan, South Korea, Singapore, Taiwan and Hong Kong. Maison Kayser prides itself on making baked products sans artificial flavoring, coloring or preservatives. Key ingredients like flour and yeast are sourced directly from France and New Zealand. The best times to visit Maison Kayser are in the morning and during lunch time when baked goods – both savory and sweet – are fresh out of the oven. Despite the gourmet quality, prices are reasonable (baguette for $24) and comparable to what you will pay at mainstream bakeries like the ones at City Super and 360. Must-tries include curcuma bread with saffron, chocolate croissant and an eclectic selection of specialty cookies. For me, it is the simple goodness of a no frills baguette that hits the spot. It is essential to any homemade sandwich. P.S. Opened a year ago, the Harbour City flagship also features a full scale restaurant that serves traditional French fare. Unlike the Kayser bakeries that have won over both fans and critics, the restaurant has received rather mixed reviews. 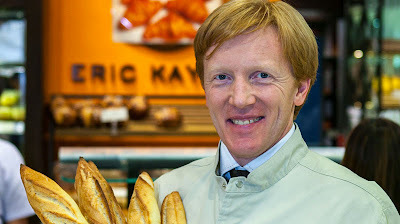 Eric kayser is finally there all the french well known brand are all moving slowly to hk next will be Paul for sure. I've never been able to get into Eric Kayser even when in France. I still think the best "French" bakery is Tartine in San Francisco with the French attitude to match.